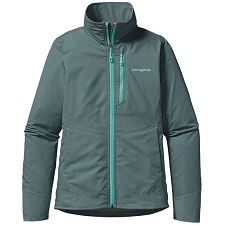 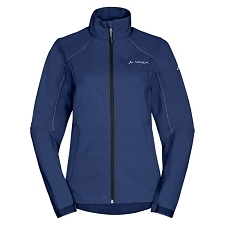 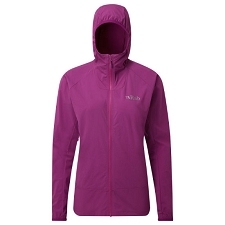 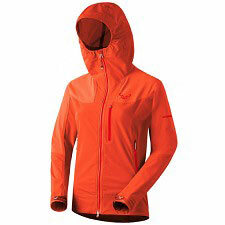 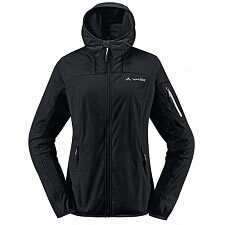 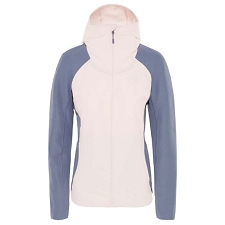 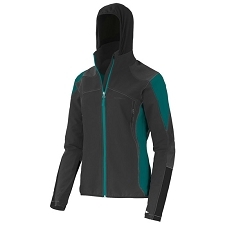 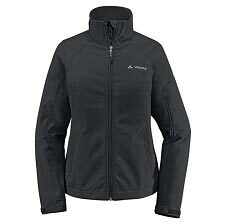 Women&apos;s comfortable softshell jacket for a wide range of outdoor activities. 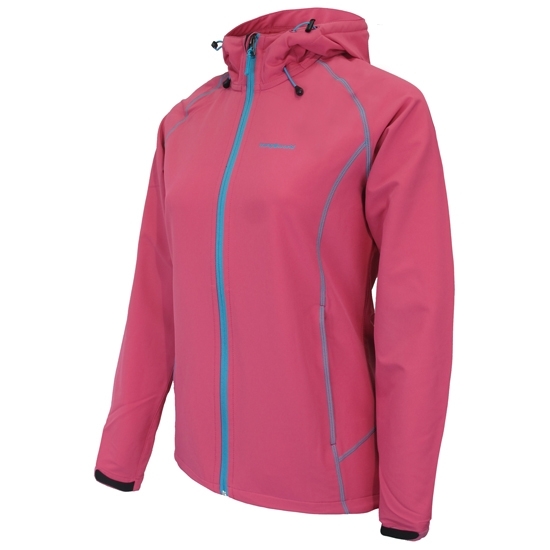 Stretch fabric allows maximum freedom of movement. 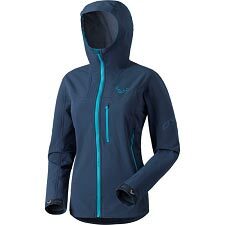 It is also highly breathable and a brushed inner surface provides next−to−skin comfort, making it ideal for dynamic activities, such as hiking, trekking, climbing or ski touring in spring. 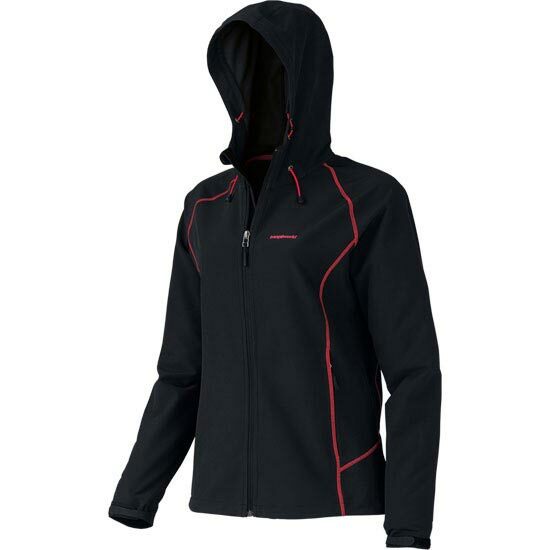 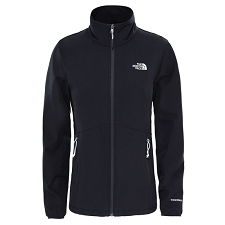 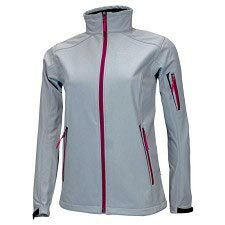 Features include adjustable cuffs and hem, zip pockets and an adjustable hood. 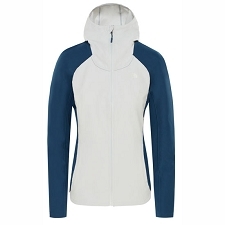 The back is slightly longer at the back.